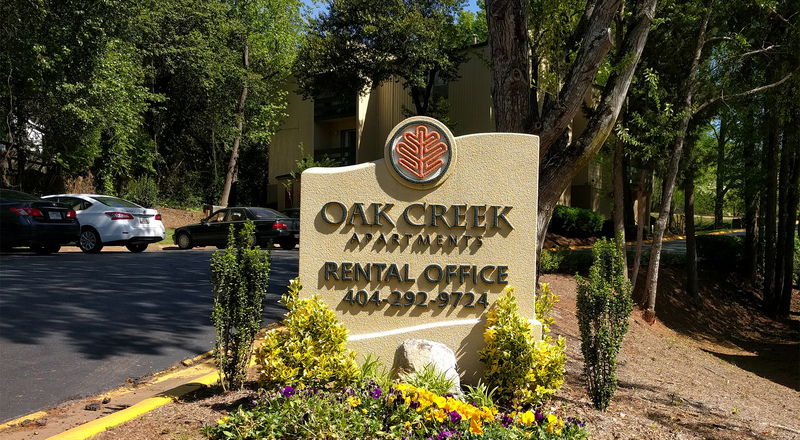 Oak Creek Apartments – Affordable Luxury inside the perimeter! Read More "What is happening nearby?" 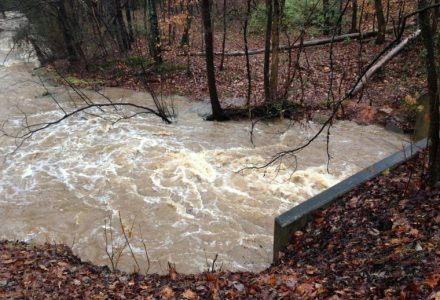 Read More "Worried about flooding or other damages?" 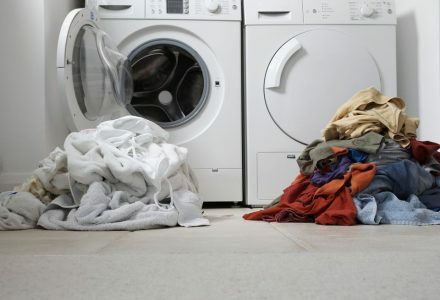 Read More "Three solutions to your biggest laundry struggles"
Welcome to Oak Creek Apartments, affordable luxury inside the Perimeter. 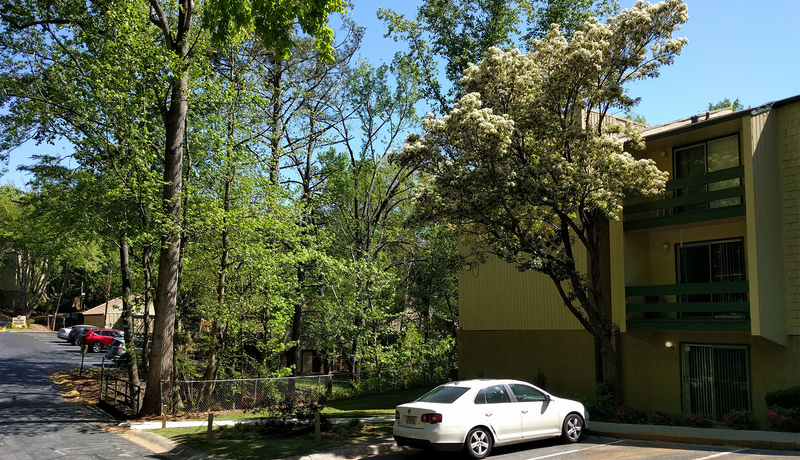 Twenty four acres of wooded landscaping featuring a feeling of nature while easily accessible to all of Atlanta. Avondale Estates finest community is distinctively different. Apartment homes include studios, one and two bedroom floor plans, with several updated floor plans available. Distinctively different, our rents include ALL utilities! No efforts to get services or pay utility deposits. No random bills during the year. Plus, our flat rate utilities include laundry facilities for our tenants! You can save over $20/month in laundry alone! 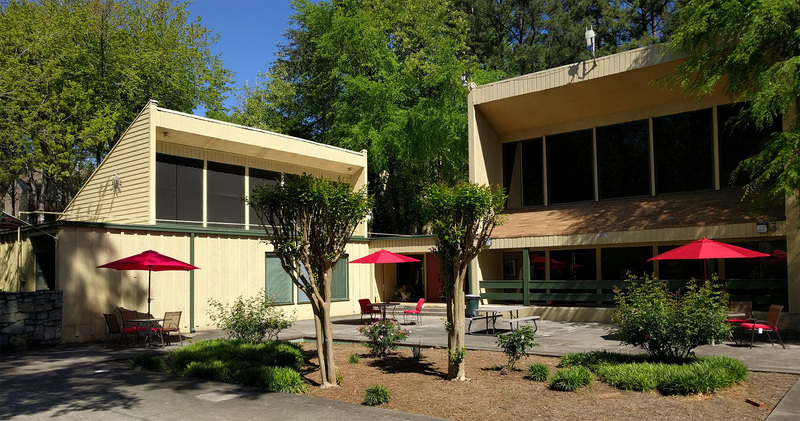 Plus tenants have access to a full business center at the clubhouse. Conveniently located just off I-285 at Memorial Drive. Call or stop by to see your new home at Oak Creek Apartments.